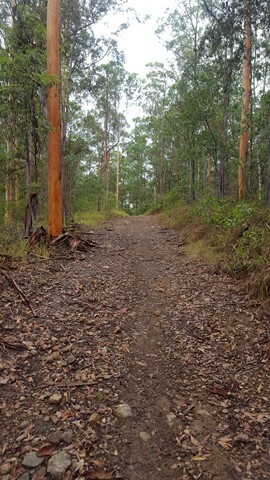 Travel through open eucalypt forest where bloodwood and tallowwood trees are common and banksias, wattles, grass trees and hopbush grow in the forest understory. 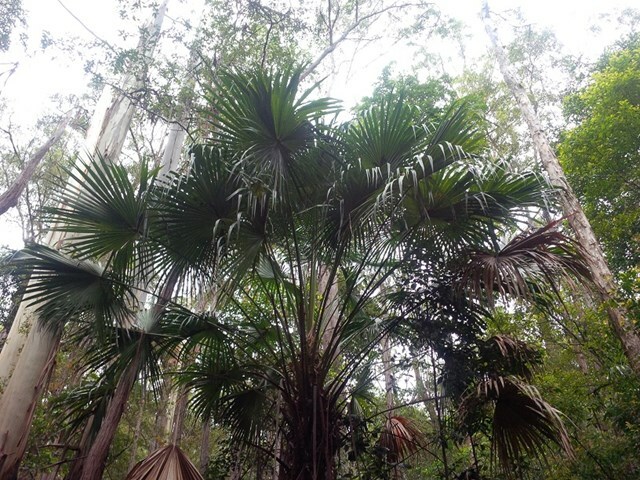 In more protected, wetter areas, the forest features flooded gum, turpentine, cabbage tree palm, piccabeen palm, stinging tree and some rainforest plants. 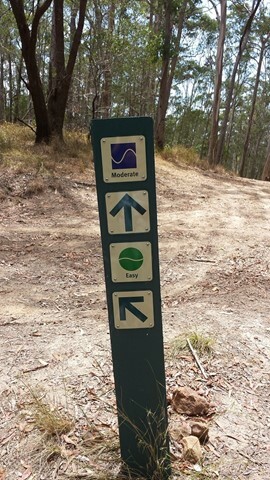 You will cross two small creeks and pass bee hives on this circuit. 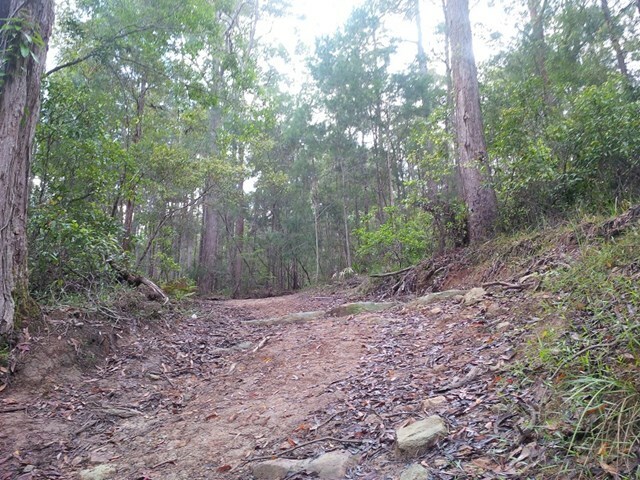 Cooler winter months are the best time to explore this circuit. 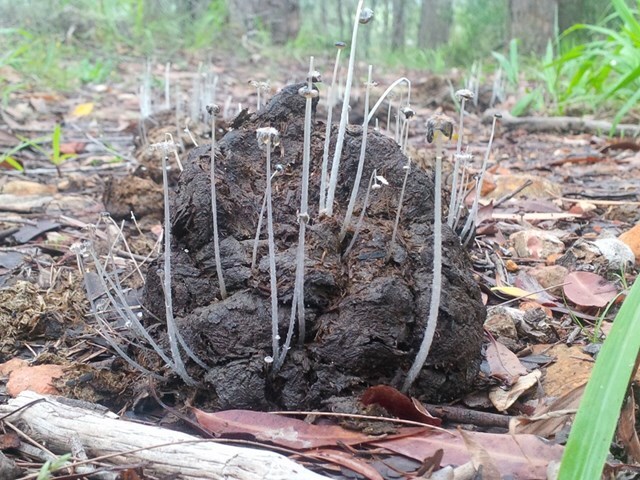 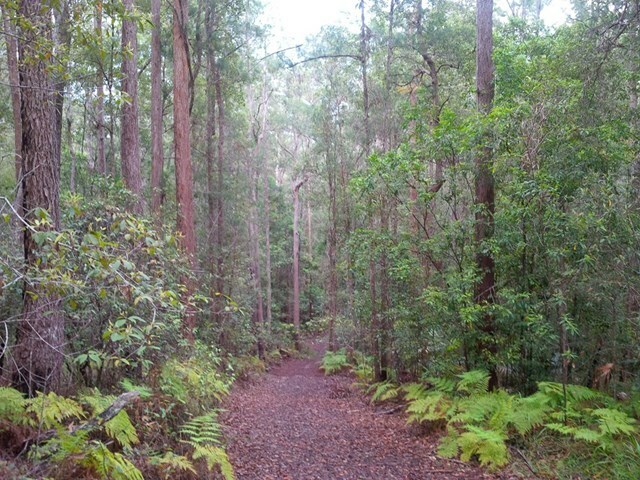 It winds through open scribbly gum forest and includes large sections of track with little shade. 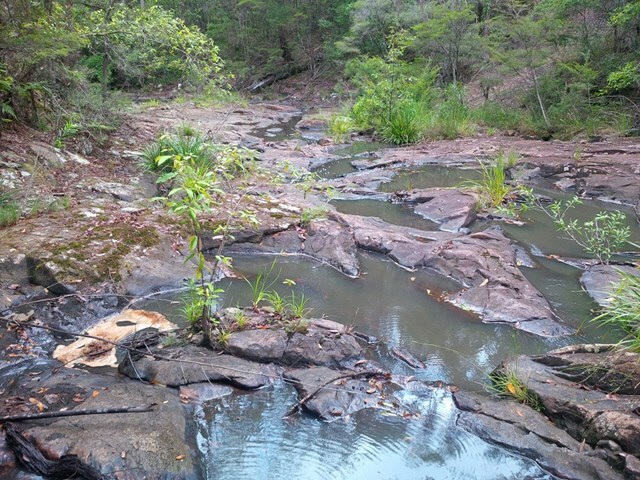 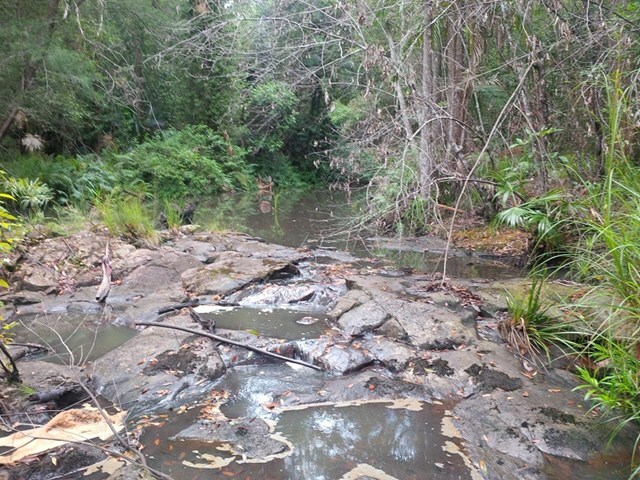 A number of creeks lead to rock pools and cascades, which flow after heavy rainfall. 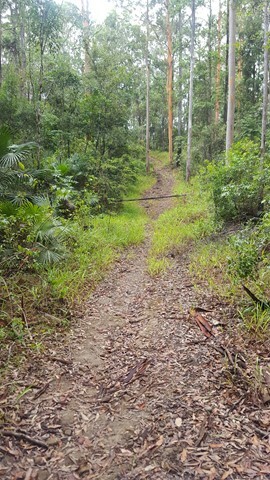 Similar to the Rocky Creek circuit, this track includes dry, rocky ridges. 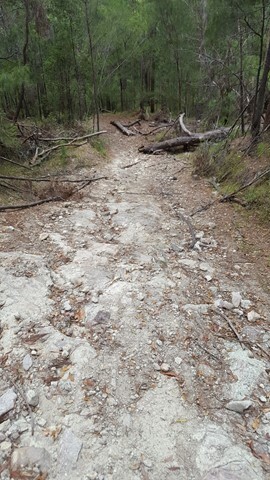 Some sections are more exposed, making the dry open forest a hotter area through which to travel, especially during the warmer summer months. 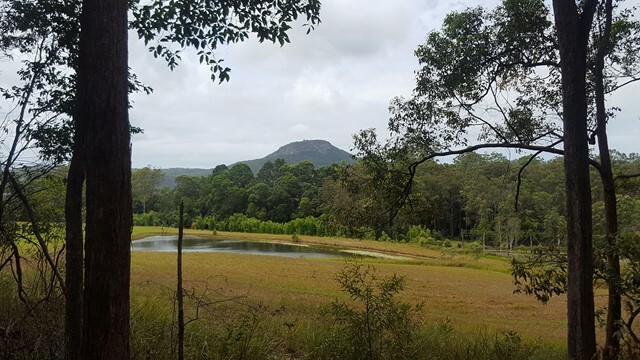 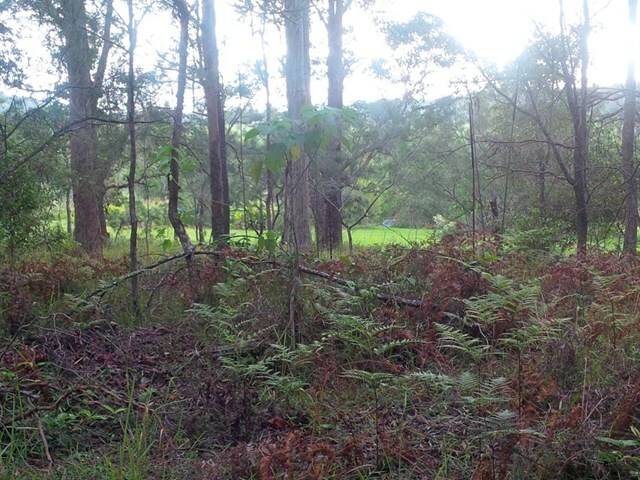 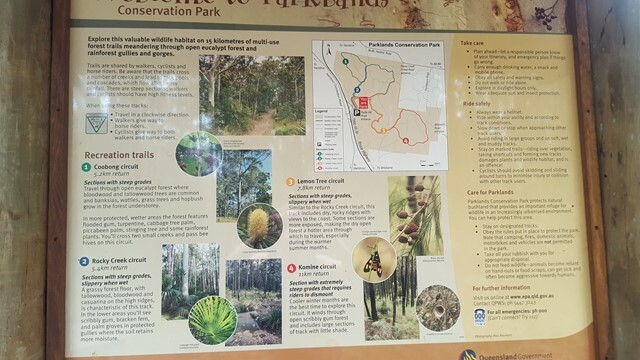 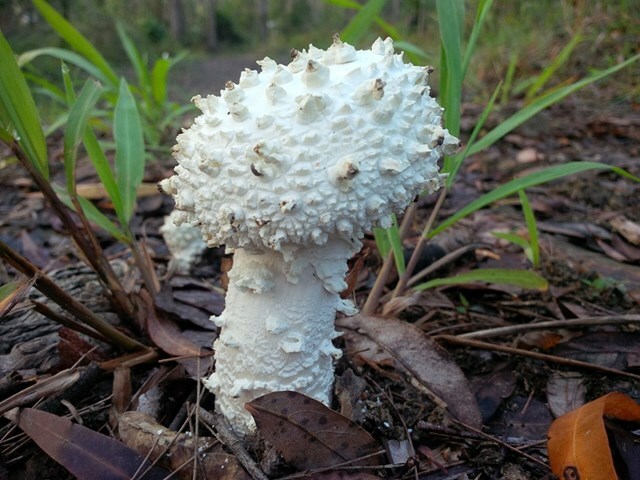 Parklands Regional Park is a valuable wildlife habitat with vegetation ranging from eucalypt forests of bloodwood and tallowwood trees (with banksia, wattle and grass tree understorey), to rainforest gullies with flooded gum, turpentine and, in protected wetter areas, groves of palms. 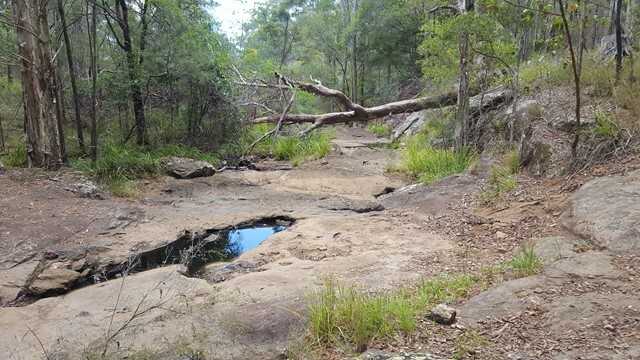 A number of creeks lead to rock pools and cascades, which flow after heavy rainfall.